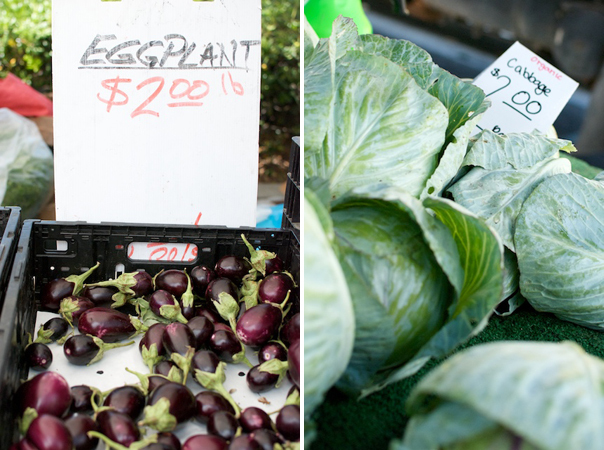 We’re really lucky to have a great farmer’s market practically right across the street. It’s a great source of local and organic fruits and vegetables. If you live around UCI, you should definitely check it out. 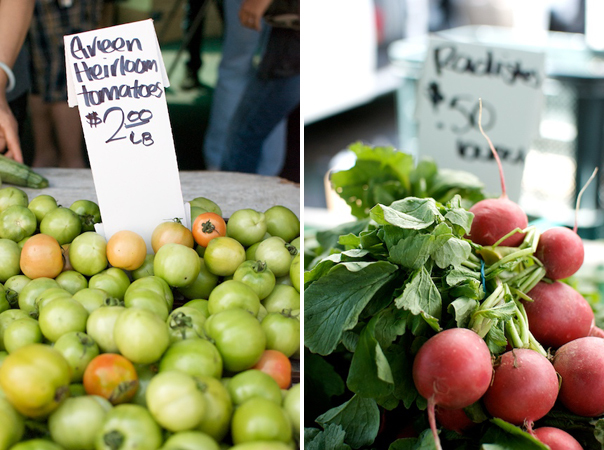 You are currently reading random friday – local farmer’s market at Things An Likes.